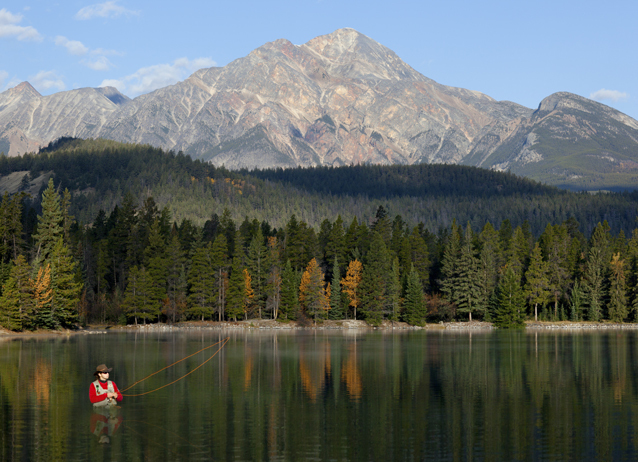 If you’re looking to get hooked on fly fishing, you’re in luck. This Active Junky guide is packed with all the info you need to know before purchasing a fly fishing set-up. 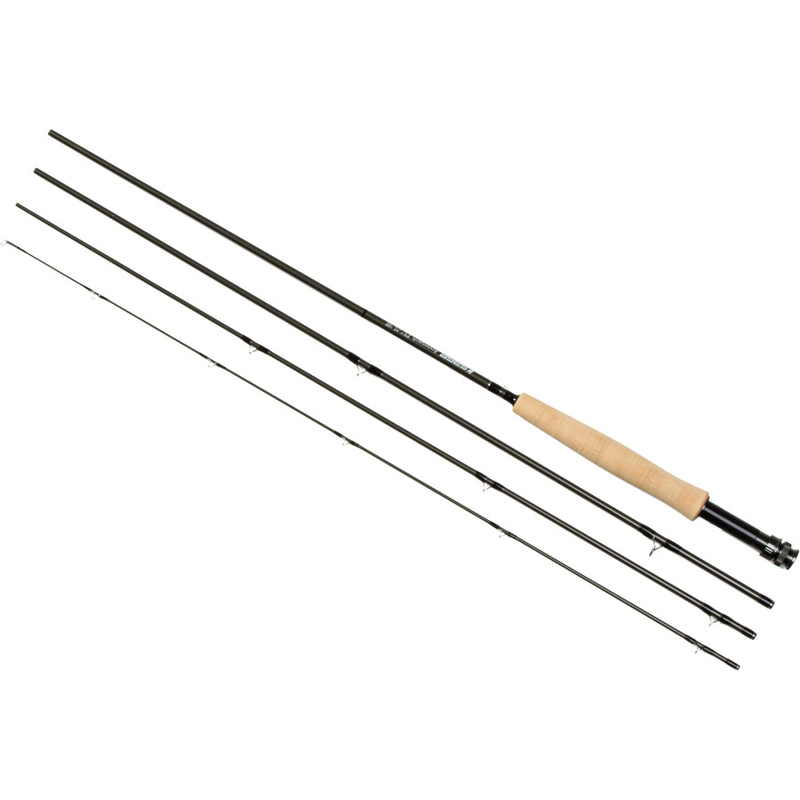 Sage Approach Fly Rod - 4-Piece The rod is one of your most important pieces of equipment. If you are a beginner, focus on buying a quality rod that suits both your skill and your budget. Rod length: The length of the rod determines how well your rod will perform in certain casting situations. On small streams where casting room is limited, a 5’ to 8’ rod is optimal. On a larger river, when you are casting longer distances or require more line control, a longer rod is a better option. For beginners, an 8’6’’ – 9’ rod is a solid place to start as it can handle a multitude of scenarios. Rod weight and line weight: The weight of your rod and line will help determine what types of fish you can cast to, catch, and control effectively. This is important because mismatching line weight with rod weight results in poor casts. For example, a rod rated for #5 line is designed to cast and “load” a 5-weight line most efficiently. Heavier line will over “load” or bend the rod, and a line that is too light would not “load” the rod adequately. For a beginner, a solid weight is a 5-weight rod. 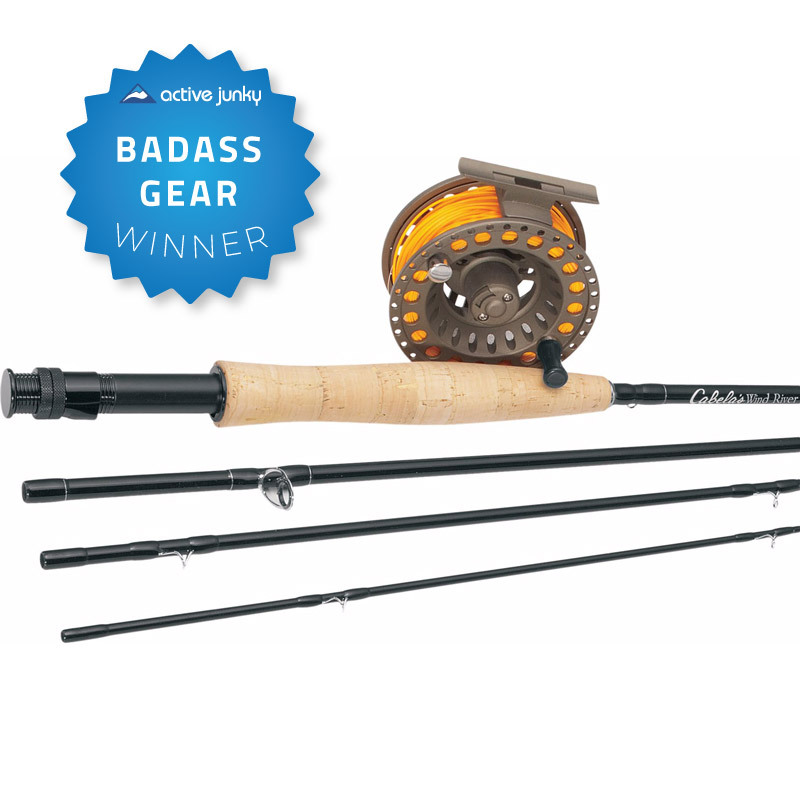 Cabela's Wind River Combo Action: The action of a rod determines how it casts and what types of flies you should cast. A slow action rod is softer; a fast action rod is stiffer. Slow action rods are more effective in situations where delicate, close-up casting and presentation are imperative. Fast action rods are preferred when delicacy isn’t as important, such as throwing large flies in the wind, or nymphing with a bulky set-up. For beginners, a medium-fast action rod is ideal. Pieces: The rod is broken down, generally, into 2 to 4 pieces. Obviously, it’s easier to travel with a rod that breaks down into more pieces. Generally, the 4+ piece rods will be more expensive, but the added cost is worth it if you plan on traveling. Prices: Pricing ranges from $40 over a grand. A beginner on a budget can obtain an excellent starter rod for around $100. Therefore, a beginner rod should be medium-fast action, 8’6’’-9’0’’ long, 5-weight and 4 pieces. 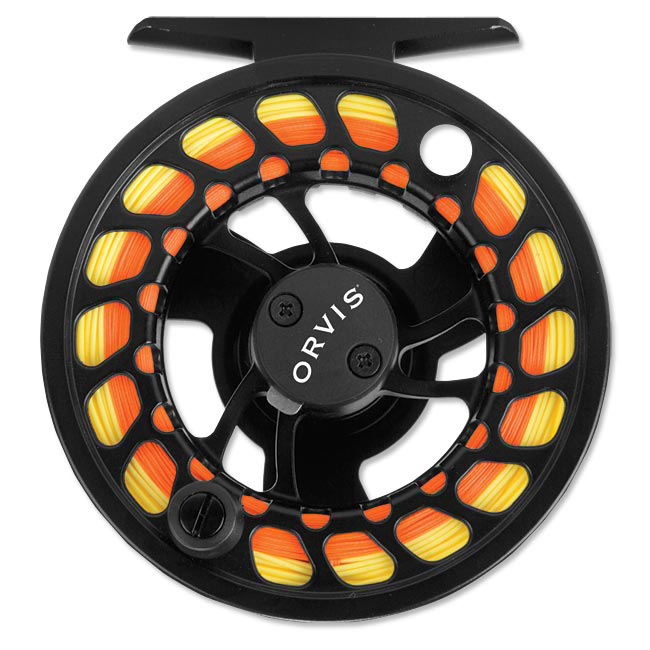 Orvis Clearwater Large Arbor Reel Starting at: $80.10 Time to talk reels. Remember: when fishing for small species, all that your reel does is hold line. When fishing for larger species, you’ll rely the reel to retrieve line. Drag and the size of the arbor determine the speed at which the line comes off the reel and how fast you can retrieve it. Look for self-lubricating reels that offer adjustable drag and don’t use any plastic materials in the drag system. Disc drags are always a solid choice. In general, most reels are sized in two or three weights; for example, you will usually find reels in 3/4 or 5/6 weights and 7/8/9. Reels are not as important when starting out, and you’ll eventually want to upgrade after you fall in love with fly fishing. Prices range similarly to rods, so don’t get caught up fancy features. Rather, find a reel that fits your budget and matches your line weight. 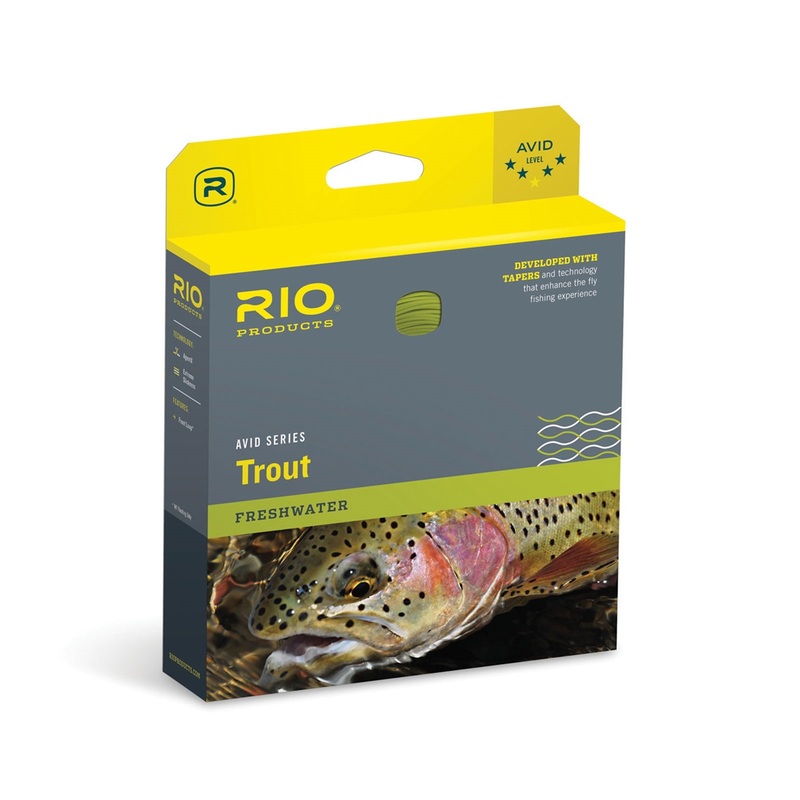 RIO Avid Trout WF Fly Line Starting at: $49.46 Having the right type of line makes all the difference. As a beginner, you want a line that is versatile enough to handle nymphing and dry fly situations. Start out with a freshwater, weight forward, floating trout line that matches your rod and reel set up. The label to look for says: “WF-5-F”. The “WF” denotes weight forward, the “5” is the line weight and (which, again, should match your rod and reel), and the “F” means floating. Sizing up a half size (5.5) can be helpful, as casting with a #5.5 line is great for beginners. 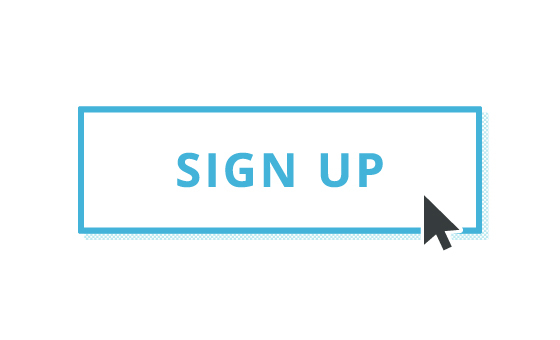 The key is to find features listed above, in a price range that you are comfortable. 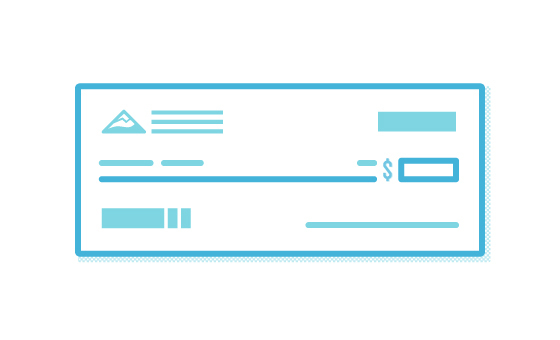 Expect to pay anywhere from $30 to $80. Cheap leaders are tempting, however this is one area of the set up where you want to buy higher quality items; quality leaders will last you longer and are less likely to break. 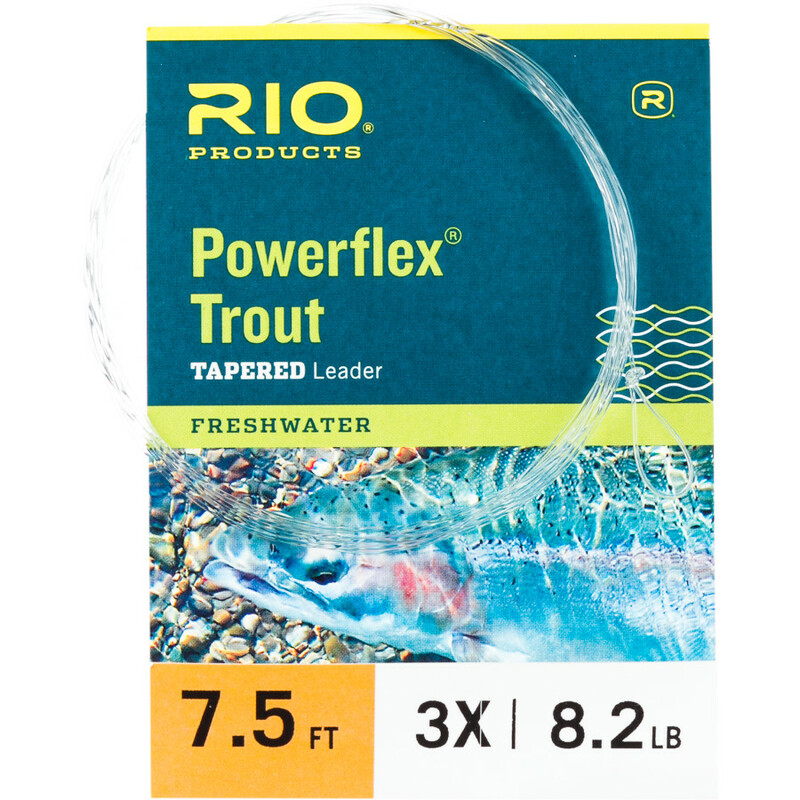 RIO Powerflex Trout Leader Starting at: $4.46 Length: A good rule of thumb is to match the length of your leader to the length of your rod, so generally 9’. This is a solid length to learn to cast with, as it allows you to present a range of flies in different conditions. Size: Leaders come in various tippet sizes (diameters). The tippet is the end of the line that connects directly to your fly. Tippet diameters are displayed by a number followed by an “x”, i.e. 3x, 4x, 5x, etc. Generally, you’ll want to stick to a leader with a tippet size of 5x, which has a break point around 3.5-4lbs. 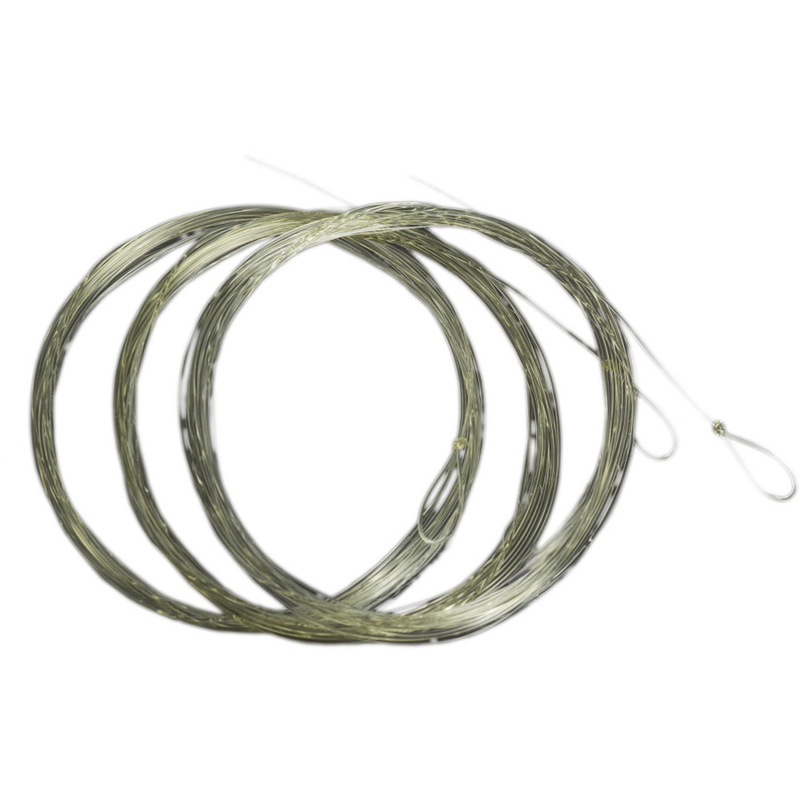 Type: Leaders are made with two types of materials, monofilament and fluorocarbon. Monofilament has more strength and stretch, but fluorocarbon is less visible to fish. Monofilament is more reliable as it is stronger, however on heavily pressured trout streams, fluorocarbon makes all the difference. When fishing for bass or bluegill and streamer fishing for trout, monofilament is a safer bet. 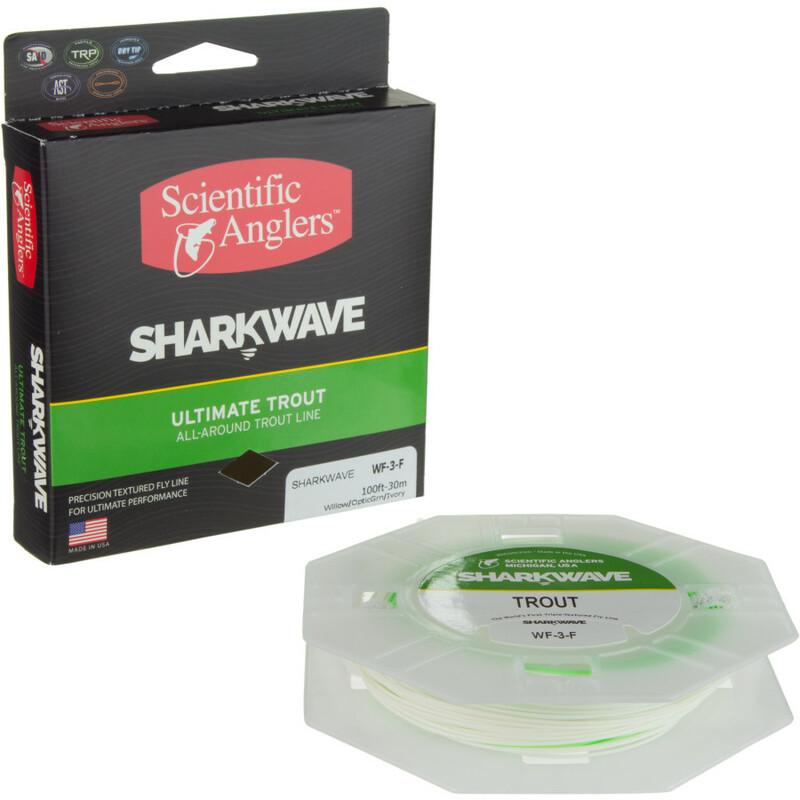 Umpqua Pro Series Trout Tapered Leader Starting at: $3.34 Price: Fluorocarbon can be up to three times the price of monofilament, so the choice is left to the angler’s preferences and budget. 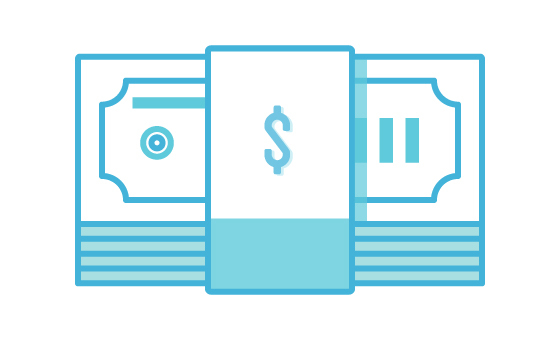 Buying a quality leader “3 Pack” is the most efficient use of funds. 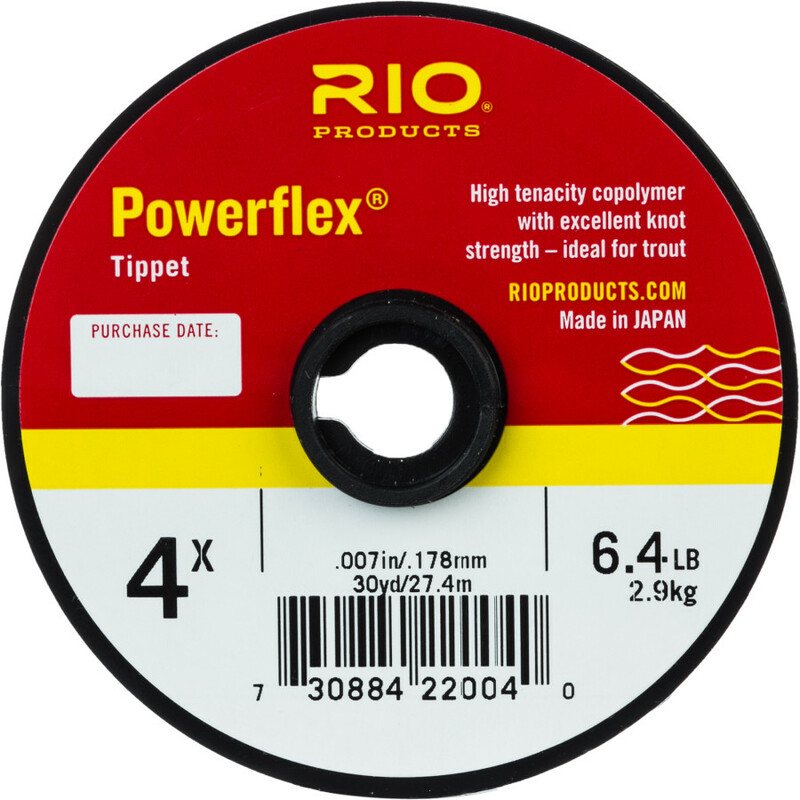 RIO Powerflex Tippet Starting at: $4.66 Tying tippet material to your leader can save your leader and make it last much longer. This is an important skill and step that most beginners do not grasp until the have burned through numerous leaders. Each time you tie on your fly you shorten your leader and this can decrease the length of your leader very quickly. Tippet is inexpensive and a key to ensuring that your line is adequately tapered to provide the best fly presentation. It is recommended to buy a full range of tippet so that you can rebuild your leader from any point; a spool of 4x, 5x and 6x is a great place to start. Remember the distinction between monofilament and fluorcarbon discussed above. The more advanced you become, the more you’ll focus on tippet sizes and fly sizes. Traditional anglers have used vests for years. 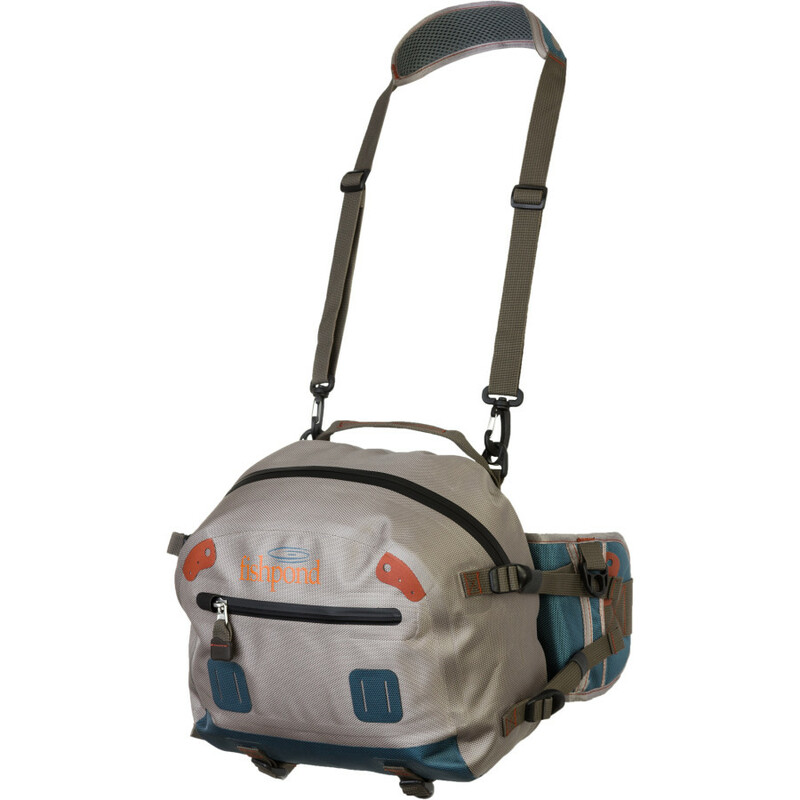 More recently, the “fly pack” has become more popular. Vests provide a simple and effective way to carry all the necessities; they’re comfortable, slender, and won’t get in your way. Packs provide more room. However, they can be more cumbersome and less comfortable. Vests range from $50 all the way up to a few hundred dollars, so keep it simple (unless you are trying to make a fashion statement). Packs follow a similar price pattern; the key is finding a pack that fits your immediate needs. 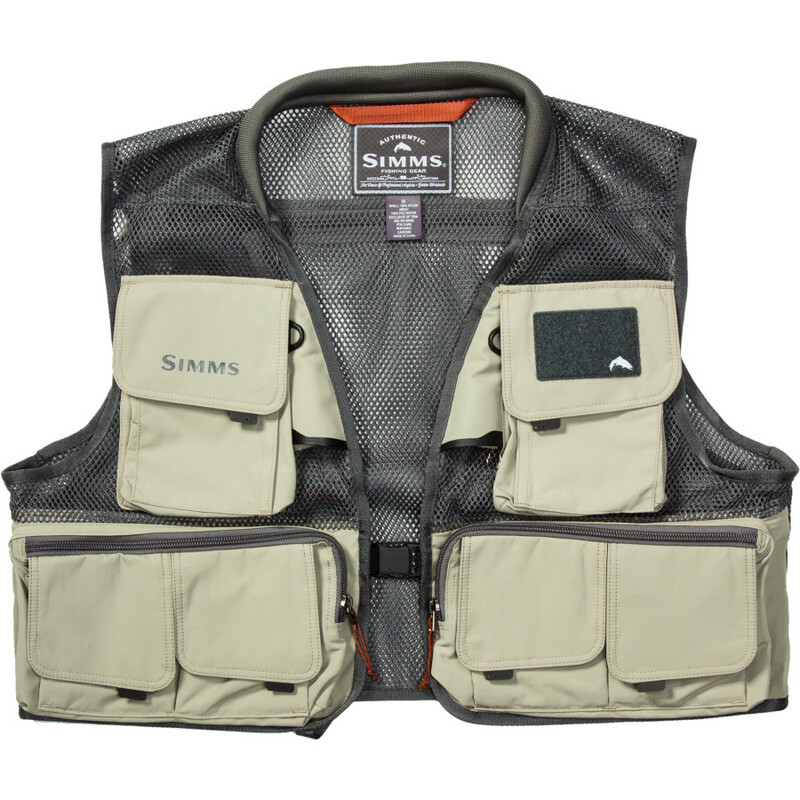 If you have extra disposable income and want the versatility, get a vest for small trips and a pack for longer ones. The next step? Waders. Now that you have all the gear to catch the fish, you need to be able to comfortably pursue them. There are three main choices when it comes to selecting waders; neoprene, rubber, and breathable waders. Each type has a specific application and benefits as well as disadvantages. Neoprene is the very durable option and the best option when warmth in cold conditions and is required. 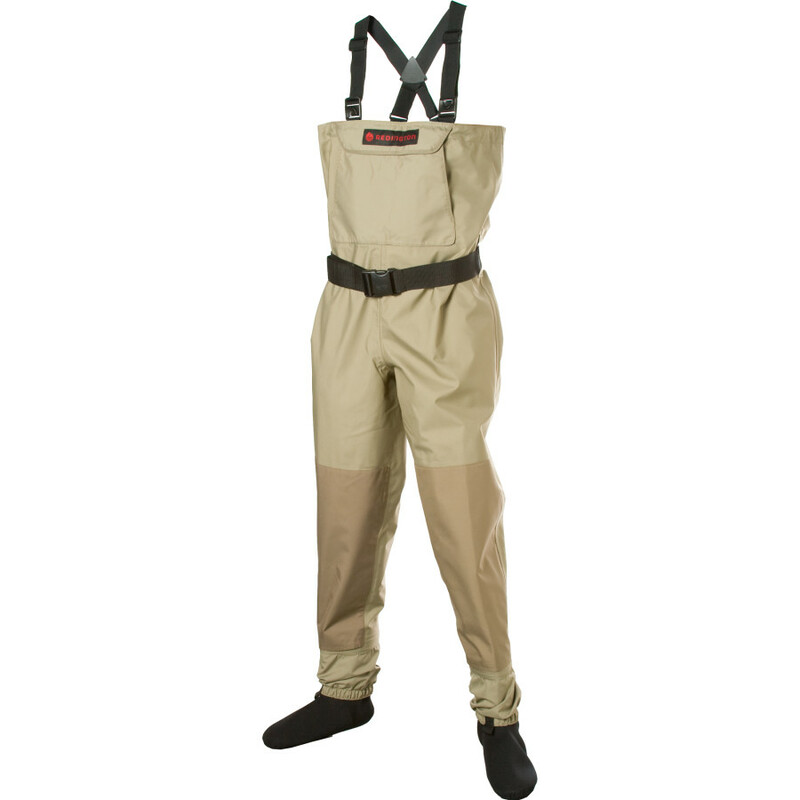 Rubber waders are usually an inexpensive and durable alternative. Neither compare to the versatility and value of breathable stockingfoot waders. Breathable waders allow for maximum comfort on warm days, and with a few thermal under layers, adequate comfort on cold days as well. 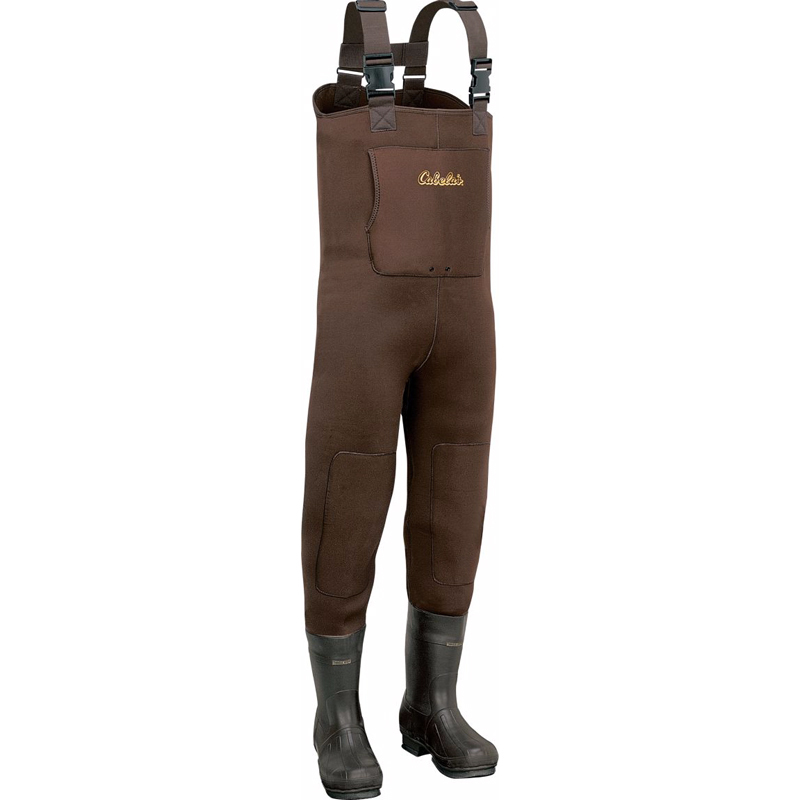 Stocking foot waders are preferred over boot foot waders. Although these have traditionally been the most expensive waders, advances in technology and a competitive market have decreased pricing considerably. Again, find a comfortable pair that meets your budget. 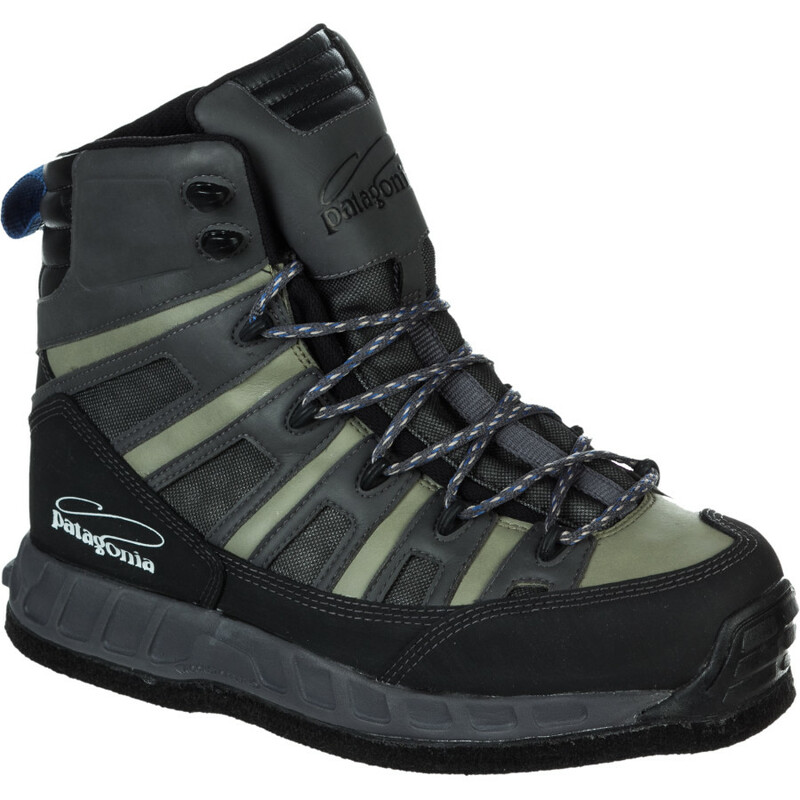 There are several types of wading boots available today; picking a pair depends on the type of fishing you prefer and how big your budget is. 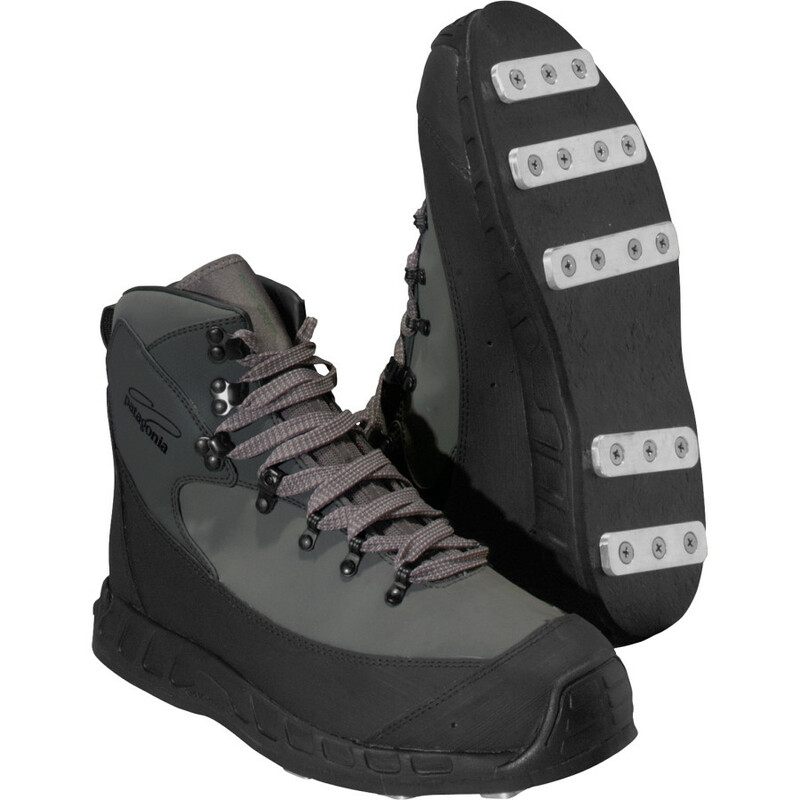 Felt bottom boots are excellent for wading and provide adequate traction – they are also generally the cheapest. Studded boots are generally rubber-bottomed boots with metal studs. 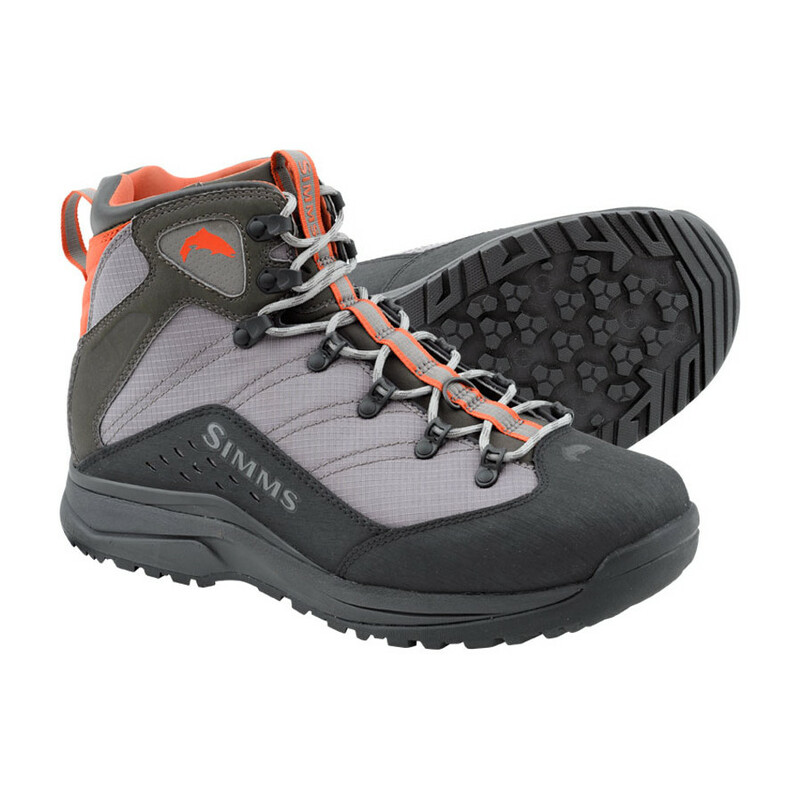 They offer the best traction, but the rubber-bottom will lead to a slight increase in price. Studs are if you aren’t accustomed to trekking across slick river bottoms and through fast moving water. Rubber-bottom boots gained popularity as they do not carry the water born diseases that felt bottom boots do. This is an excellent option if you have enough money in your budget, as they tend to be a more expensive choice. If you want to maximize the use of your wading boots, pick up some neoprene socks and enjoy the experience of wet wading on warm days. 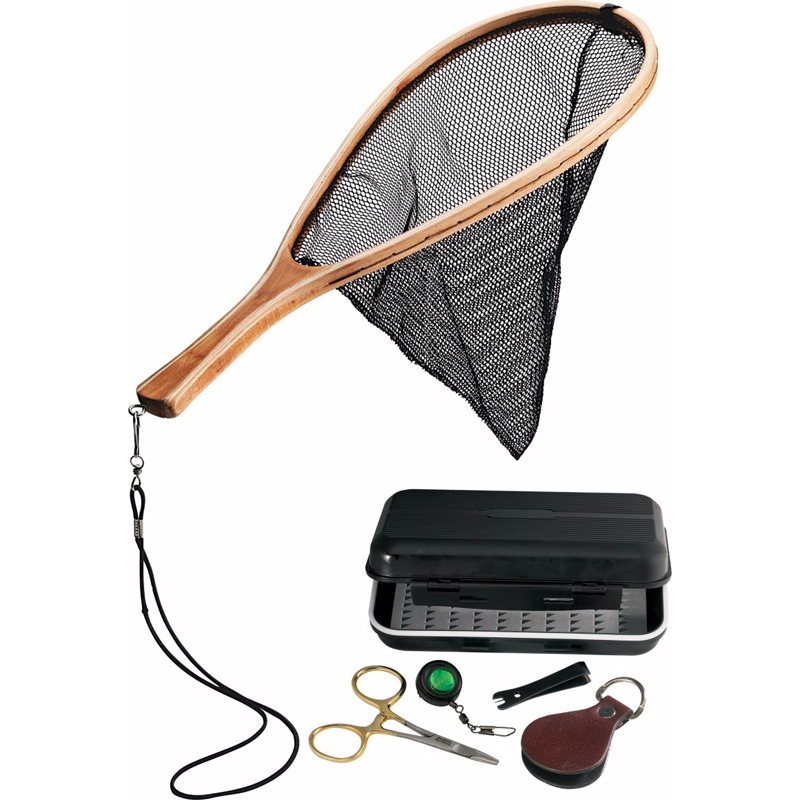 Cabela's Streamside Tool Kit/Net Combo Don’t forget to pick up useful accessories like forceps, nippers, floating material for dry flies and some indicators. Flies, of course, are a requirement; talk with an expert at your local fishing shop to figure out the best course of action. Above all else, remember not to get caught up in the fancy options – at least at first. 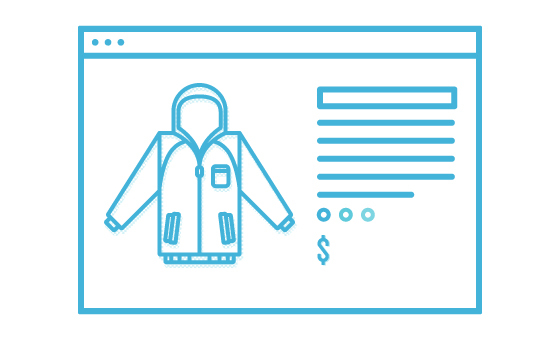 Keep it simple and spend on affordable, quality gear. Like we said earlier, once you fall in love with the rivers and streams, you’ll be happy (and ready) to upgrade your kit.